Bayer AG’s challenge to the IPAB Order upholding the grant of Compulsory License to Natco Phrma Ltd. was dismissed by the Bombay High Court on July 15. The Hon’ble Mr. Justice M. S. Sanklecha of the Bombay High Court said that “we don’t see a reason to interfere with the order passed by IPAB and, therefore, the case is dismissed”. Bayer now has an option to raise this issue before the Supreme Court of India. For the benefit of those who joining later on this case, based on the application filed by Natco Pharma Ltd., a Hyderabad based pharmaceutical company, the then Controller General of Controller General of Patents Design and Trademarks (CG) on March 9, 2012 passed an Order of issuance of India’s first Compulsory License under the provisions of Indian Patents Act, 1970 as it was amended in 2005. The CG Order was based on the findings that the reasonable requirement of the public for the Sorafenib (sold by Bayer under the mark Nexavar) for treatment of kidney and liver cancer was not met. Natco represented before the CG stating that it can manufacture and sell the drug at the monthly dosage price of Rs. 8,800 per month as against the monthly dosage sold by Bayer at the price of Rs. 280,000. The CG after considering a number of other factors including the price difference issued a Compulsory License in favour of Natco Phrama Ltd. allowing it to manufacture and sell Sorafenib on the condition of payment of 6% royalty on sales to the patentee Bayer AG. Aggrieved by the said Order of the CG, Bayer AG preferred an appeal before the Intellectual Property Appellate Board and also sought interim relief in form of stay to operation of the CG Order. The IPAB denied interim relief to Bayer and later in March 2013 passed an Order dismissing the appeal and upholding the CG Order. The IPAB however, in its Order raised the rate of royalty on sale to be paid by Natco to Bayer from 6% to 7%. The IPAB also held that the government was using its rights under WTO norms to issue compulsory licences. It added though Bayer had obtained a patent for Nexavar in India in 2008, it could not make available the kidney and liver cancer drug on a large scale and at an affordable price, within the stipulated time. 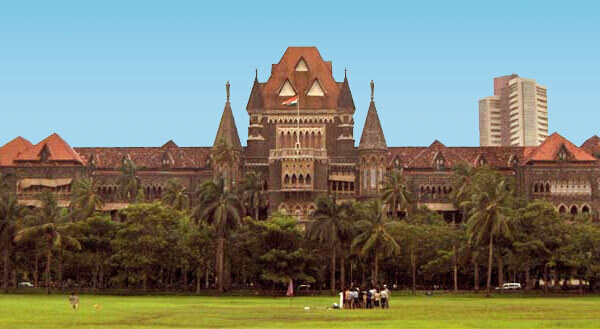 Bayer later filed a writ petition before the Bombay High Court challenging the findings of the IPAB and vide its Order dated July 15, the Bombay High Court refused to accept Bayer’s appeal. It is expected that Bayer may move a Special Leave Petition before the Supreme Court of India challenging the order passed by the Bombay High Court and we would be watching the developments in this case to keep you posted.